Our character is sentenced to life in prison and is forcefully taken away to his new home. 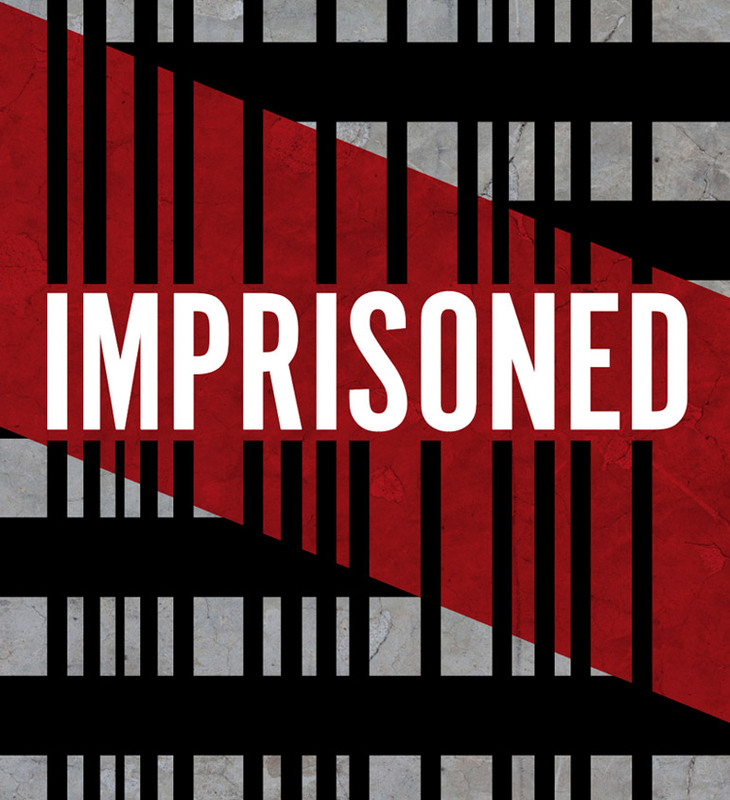 First experiencing anger, then distress, loneliness, defiance, the hope of escape, and, finally, the acceptance of his new home, our character experiences intense emotions during his first night in prison. Visually dramatic and musically relatable, everyone involved with this production will be sure to remember it!